ONE BEDROOM CONVERSION flat to rent. 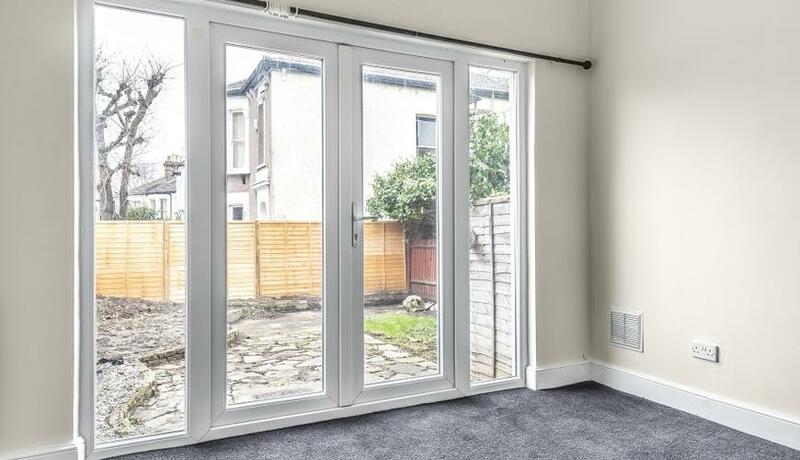 The property is situated in the heart of Hither Green with easy access to Hither Green mainline station and major bus routes to Lewisham town centre, station and DLR. 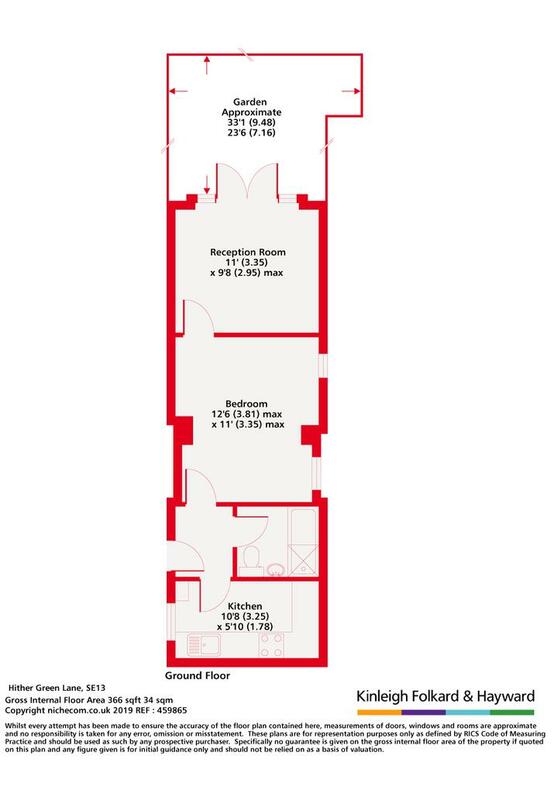 The flat is situated on the ground floor with direct access to a large private rear garden. Offered unfurnished, available from 1st April.